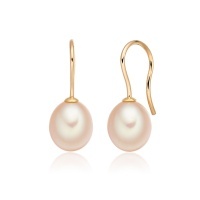 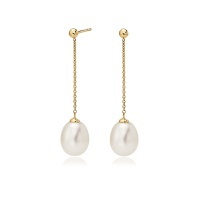 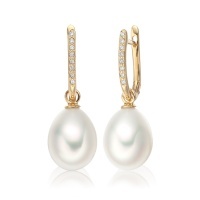 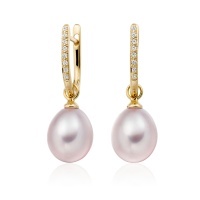 Our collection of Freshwater pearl earrings is carefully crafted in 18 carat gold and silver and is the perfect choice for any occasion. We select each Freshwater pearl to showcase their lustre and fine quality, matching their individual colour and shape to each earring design. 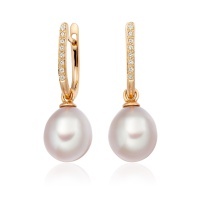 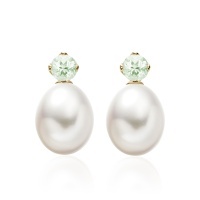 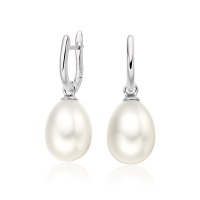 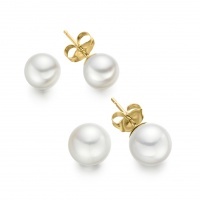 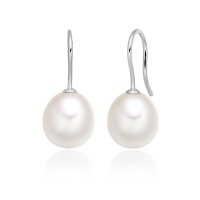 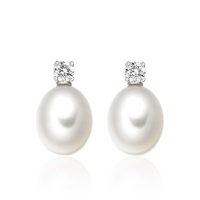 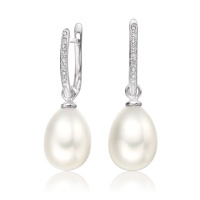 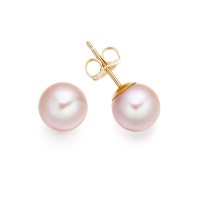 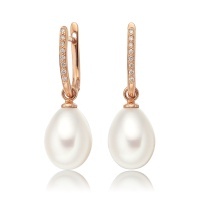 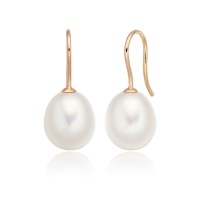 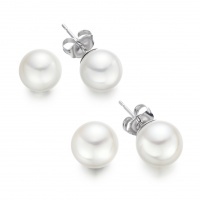 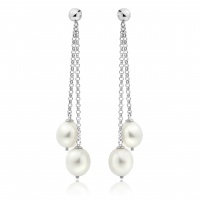 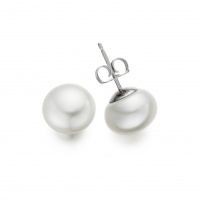 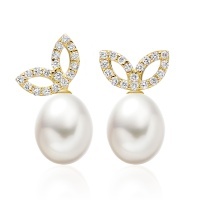 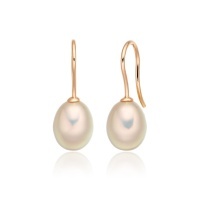 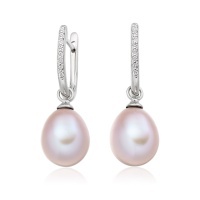 Freshwater Pearls are loved by jewellery designers for their metallic shine and pastel colours. 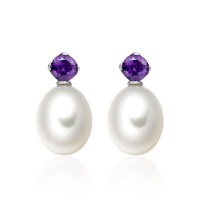 Found in natural hues of yellow, orange, pink and purple, as well as white, their colours are matched by the pearls' versatility and lustre. 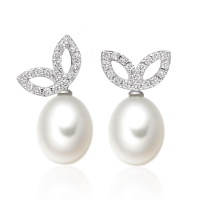 Amongst the most affordable and versatile pearls today, just a small proportion produced in South East China annually is of the finest quality.